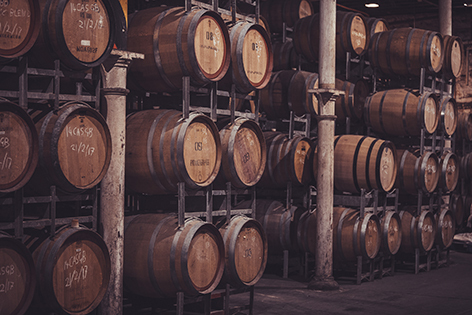 Swirl, taste and experience carefully hand-crafted wines, pulled straight from the barrel during a curated tasting session in the Château Tanunda cellars. Let your nose take the lead as you embark on this sensory adventure featuring sub-regional wines from our specially chosen Estate vineyards. Barrel tasting not only gives you a sneak peek into what’s to come, but also a unique opportunity to taste a wines’ progression during oak maturation and gain a whole new perspective on the winemaking process. 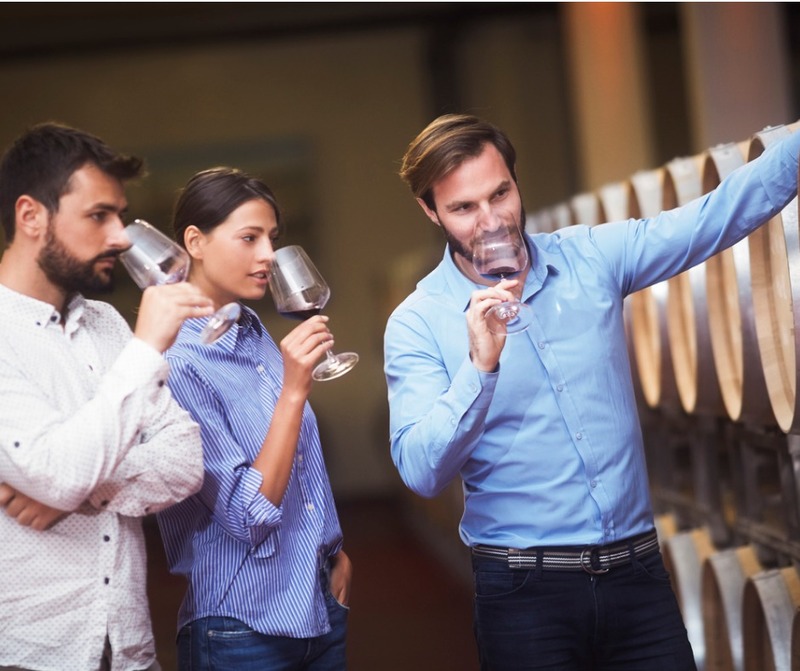 You will be privately hosted by one of our Luxury Wine Specialists as you learn about the art of winemaking, barrel maturation and oak selection. 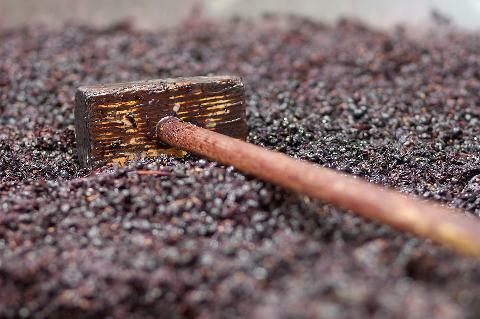 Complete your experience with a tasting from the award-winning ‘Terroirs of the Barossa’ series.